Home | How do judges decide Michigan divorce cases? | How do judges decide Michigan divorce cases? The first thing to know about getting a divorce in Michigan is that you or your spouse has to have lived in the state for at least six months to file. You have to file in the county that you or your spouse has lived for at least ten days before the filing. 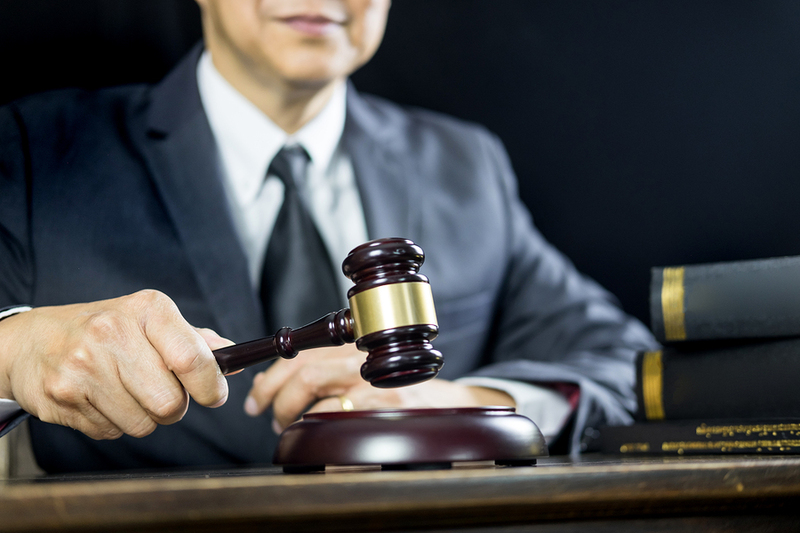 After you file for divorce, how do judges decide certain factors in divorce cases? Read on to find out. Luckily in Michigan, you do not need to prove anything to end your marriage, and your spouse does not have to agree with you in order to get a divorce. In Michigan, one spouse has to testify that the marriage is broken and cannot be mended. Although you don’t need an agreement between the parties or proof that your marriage is broken, a Michigan judge will look at a variety of factors when deciding certain elements of your divorce settlement. The property and debt you amass during a marriage are considered marital property, and the judge will divide these between the two parties. Some examples are insurance, real estate, pensions, investments, and retirement accounts. If both parties cannot decide how to fairly split up these things, then a judge will do it for you. This usually means splitting these evenly. Alimony, or spousal support, is meant to help recently divorced people maintain the lifestyles to which they are accustomed. Alimony can be temporary or permanent and will depend on a variety of factors. Take into account that alimony is not always awarded in divorce proceedings. There are two different types of custody – physical and legal – and two other determinations – joint or sole custody. Physical custody refers to whom the children reside with, and this can be either determined as joint or sole custody. If it is joint, the children will split their time between both parents; if it’s sole, it will be up to one parent’s discretion. Legal custody refers to major life decisions for the children. This can mean decisions about religion or schooling, for example. Again, legal custody can either be joint or sole, depending on what the judge decides. Divorce is a tumultuous time for all parties involved, and when judges have to make key decisions in divorce proceedings, they look fairly at all of the aspects. It is important to know your rights when you are going through a divorce, and experts like those at Gucciardo Family Law can help. We focus exclusively on family law matters so we are always available to answer your questions and help.